Continuous delivery is transforming the way that businesses use their IT assets to connect with customers and partners. Adopting continuous delivery has many advantages, including higher quality software and the ability to deliver frequent incremental updates. CloudBees provides a rich set of resources to support continuous delivery, from coding activities to testing, staging, and production deployments. 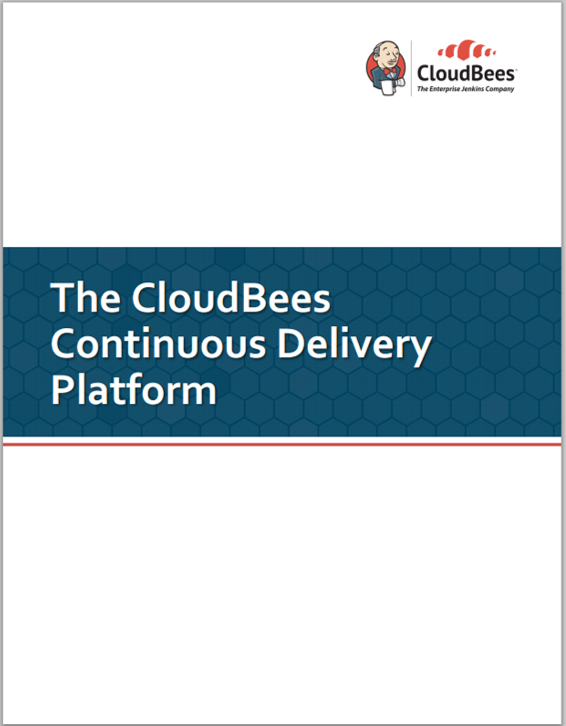 Download this whitepaper to learn more about the CloudBees Jenkins Platform.